The "Spookley" book was made popular by Joe Troiano's poem about a very unique pumpkin. This little pumpkin is square instead of round. Spookley has since appeared in a Disney cartoon and musician Jeff Zahn created a Spookley the Square Pumpkin song called "If I was Round". The story is one of many fall books which can be used in a Halloween theme lesson or fall theme lesson. This book is especially wonderful to use because it teaches children that it is okay to be different. The book can also be used to help preschool students with color activities and shapes. Have you ever seen different color pumpkins? Have you ever seen different shape pumpkins? What would be your favorite shape? How do you think Spookley felt when the other pumpkins were making fun of him? How would you feel if you were teasing someone? How do you think Spookley felt to be a hero? At the end of the book we see that the farmer grew a variety of pumpkins…different colors and different shapes. Each preschool student should choose color or colors and paint the pumpkins various shades. Each student will have their very own unique pumpkin. Use the pumpkin template for this project. 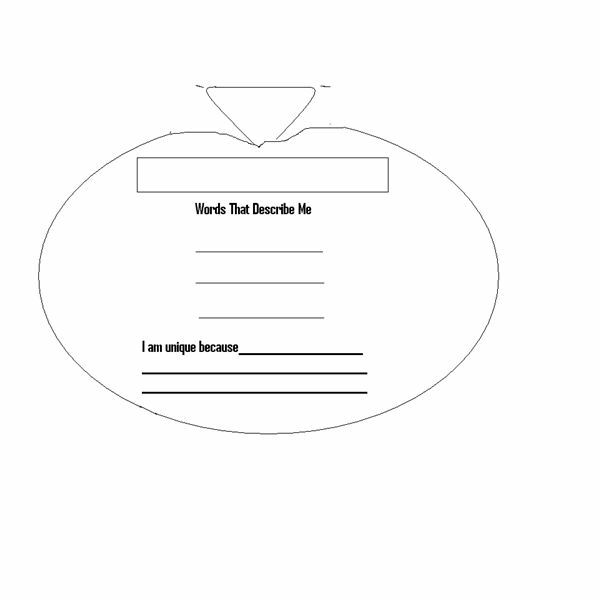 The students will use words, which you can provide and help them with, to describe themselves. This project is called "What makes you Unique?" 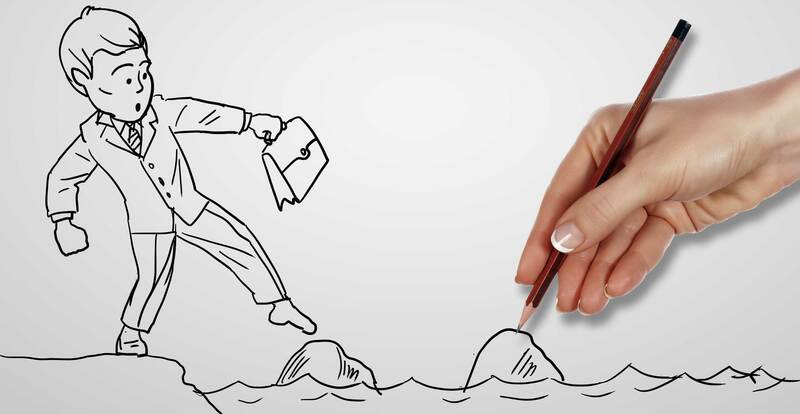 Along with the words which describe the child, the student will also provide a sentence (teacher can help write this) describing something unique about them. This can be something like they can do a back bend or even sing the Alphabet Song backward. These are only a few words you can use on your pumpkin , you can delete or even add your own to the list. Have students complete the math concepts worksheet provided below to help with recognition of shapes and colors. 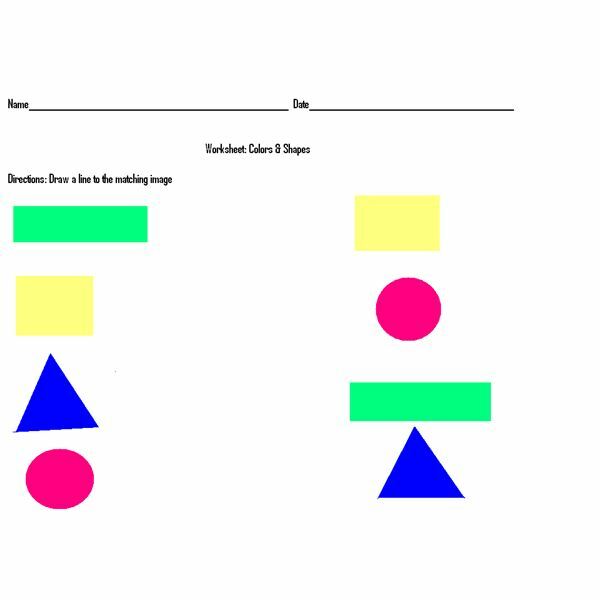 After these color and shapes activities, preschool children will have a better knowledge of these basic math concepts. Preschool students will have also worked on a special all about me project which helps to show that everyone in the class is unique, just like Spookley! The Spookley the Square Pumpkin song can be found here.